Welcome to this page of Trucks Buses where you can compare your favourite buses in India. With the increasing number of commercial vehicle manufacturers entering the bus business in India, there are ample bus options available for a buyer to choose from. 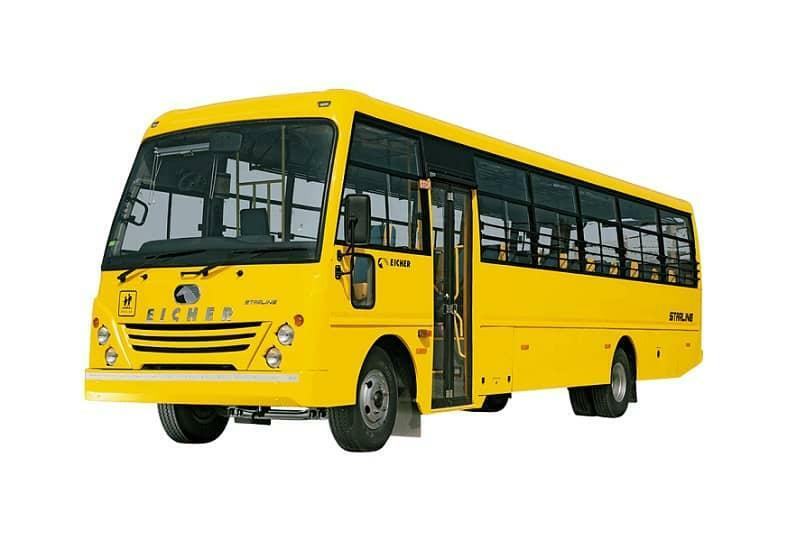 To name a few, Tata buses, Ashok Leyland buses, Eicher buses, BharatBenz buses, SML Isuzu buses (Swaraj Mazda buses), Mahindra buses, Volvo buses and Mercedes Benz buses are quite popular in India. 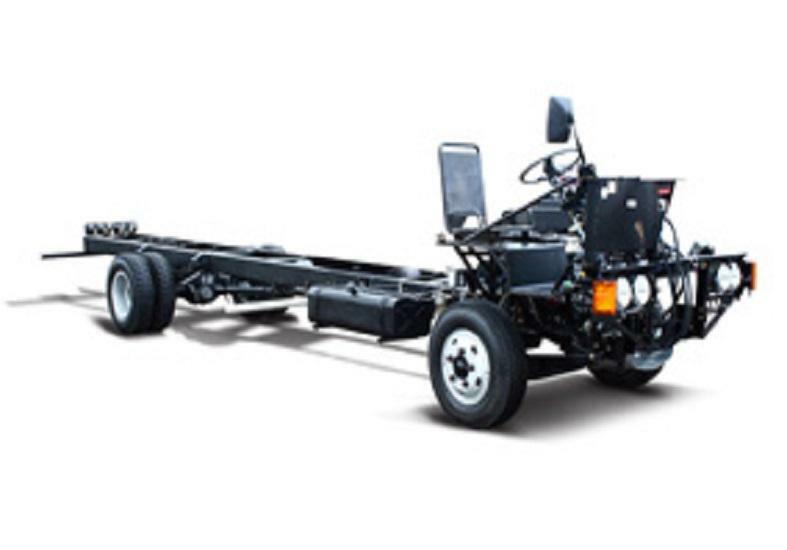 Whether you want to compare fully built buses or compare bus chassis, you can do an indepth comparison of buses as per your application and requirement and then take a logical purchase decision accordingly. Compare School Buses : Recognized by yellow colour, school buses are used for carrying students from home to school and vice versa. While the daily kilometer running may be very less, safety and comfort are of utmost importance when it comes to school buses, along with a low entry foot step. Coupled with it, there are numerous bus models available with different seating capacities and with different seating layouts. 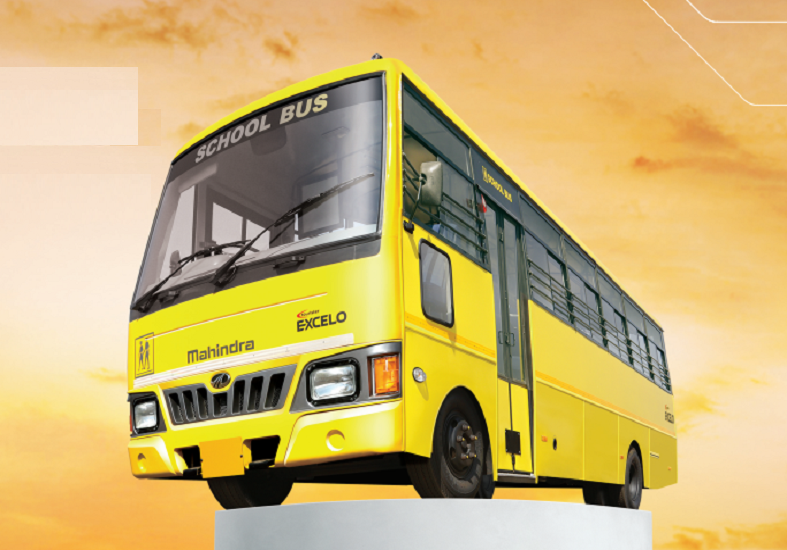 Both AC school buses as well as non-AC school buses are available from majority of the manufacturers. 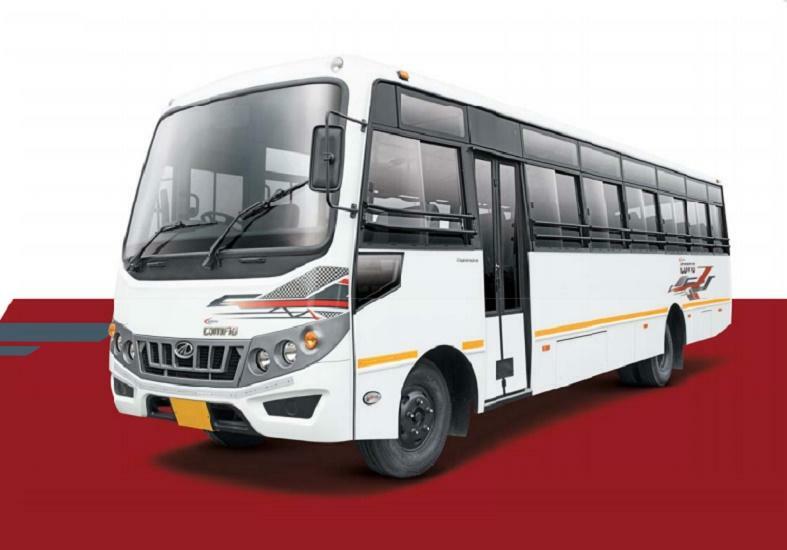 There are so many permutation combinations of bus models available in the Indian market today, that too at such varying price points, that we recommend you to do an indepth analysis before buying. 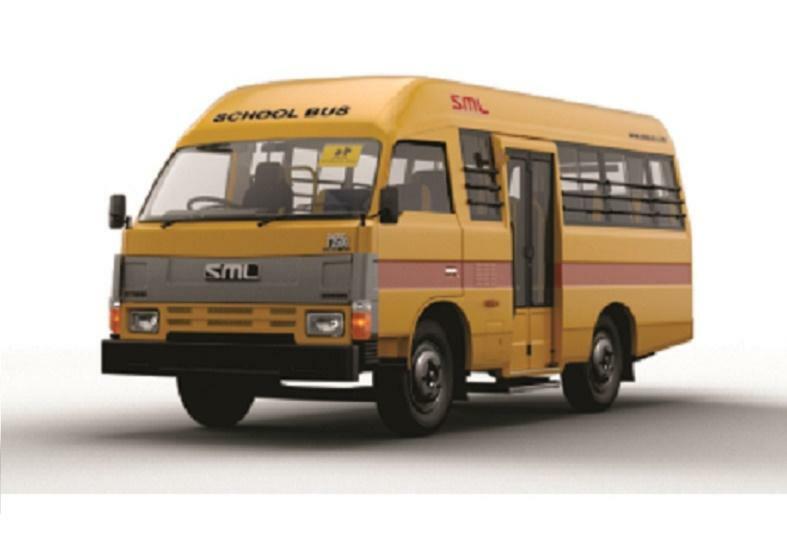 At this page, users can compare upto 3 models from Tata school buses, Ashok Leyland school buses, Eicher school buses, Mahindra school buses, SML Isuzu school buses, BharatBenz school buses, etc. 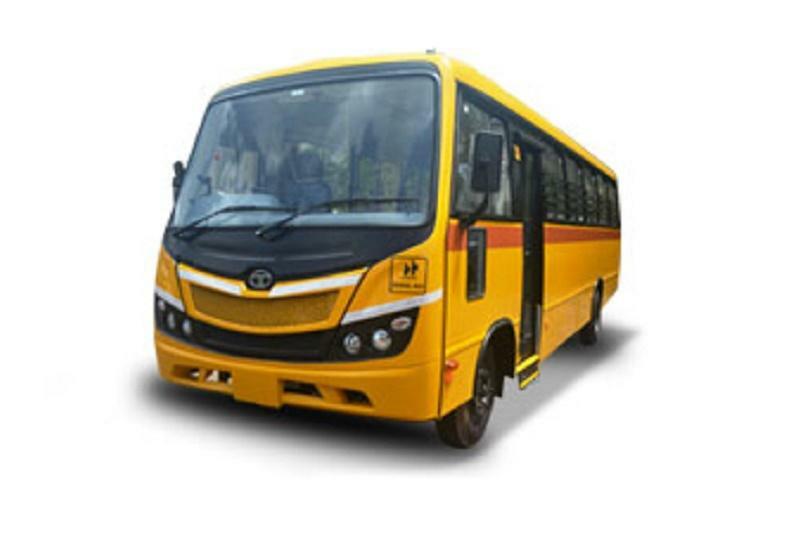 Tata Motors operates in the school bus segment with 3 umbrella brands namely, Tata Starbus Ultra, Tata Starbus (Marcopolo) and Tata City Ride. 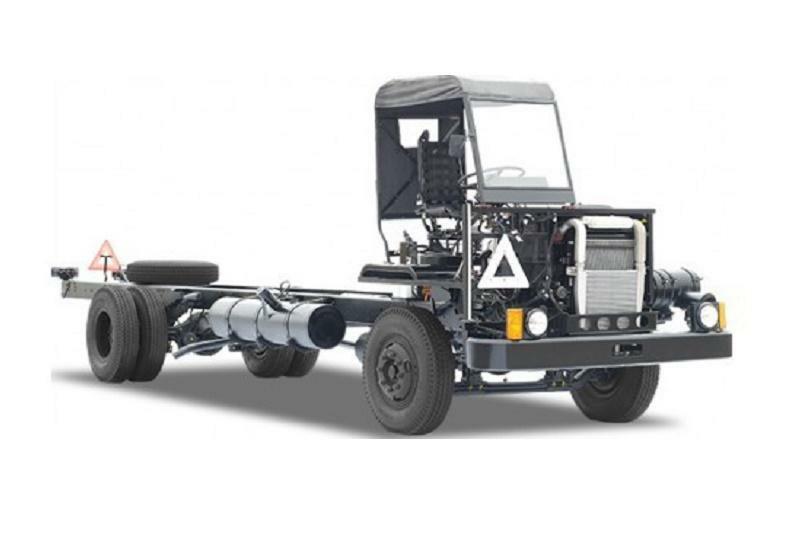 Similarly Ashok Leyland operates with brands like Ashok Leyland Lynx Strong, Ashok Leyland Lynx Smart, Ashok Leyland Sunshine and Ashok Leyland Mitr. Eicher Trucks & Buses has Eicher Starline variant to cater to price sensitive market, Eicher Skyline for the higher segment and Eicher Skyline Pro for the top end segment. Mahindra Tourister Excelo and Tourister Cosmo are the 2 brands of Mahindra Truck and Bus. SML Isuzu's legacy standard model caters to mass market whereas SML Isuzu S7 brand caters to quality conscious customers. Once your choice of school bus is finalized, do submit your school bus price query so that we can get you the latest offers. Compare Staff Buses : While the underlying bus platform may be similar, there are different requirements in a staff bus like high back seats, AC/Non-AC option, mobile charging points, etc. Major brands in the staff bus market in India are Tata staff buses, Ashok Leyland staff buses, Eicher staff buses including other emerging players like Mahindra staff buses, SML Isuzu staff buses and BharatBenz staff buses. You can compare staff buses with indepth detailing like bus seating capacity, bus seating layout, bus features, bus specifications, bus warranty, bus fuel tank size, bus service interval, etc. 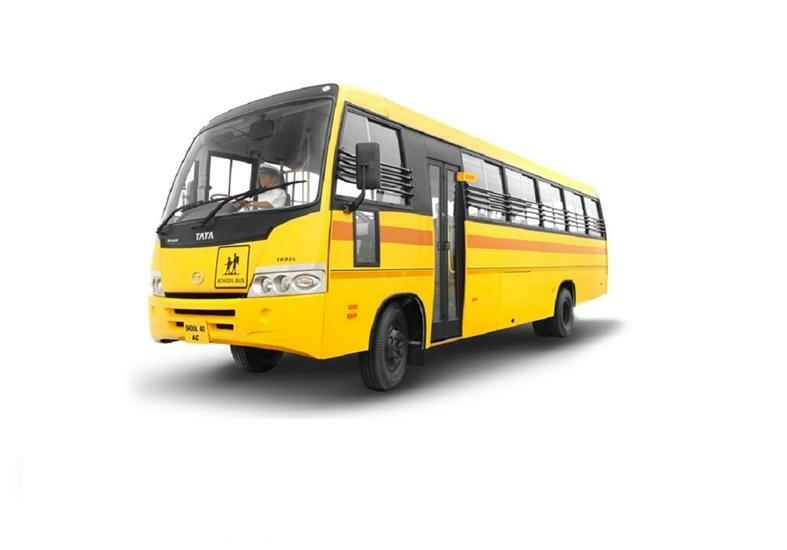 Once you have finalized the model, you can submit the staff bus price enquiry for that particular model so that our team gets back to you with latest offers. Compare Intercity Buses : Intercity buses are used for long distance passenger transportation. While the mass market is dominated by Tata Motors and Ashok Leyland, the luxury intercity travel is dominated by manufacturers like Volvo buses, Mercedes Benz buses and Scania buses. 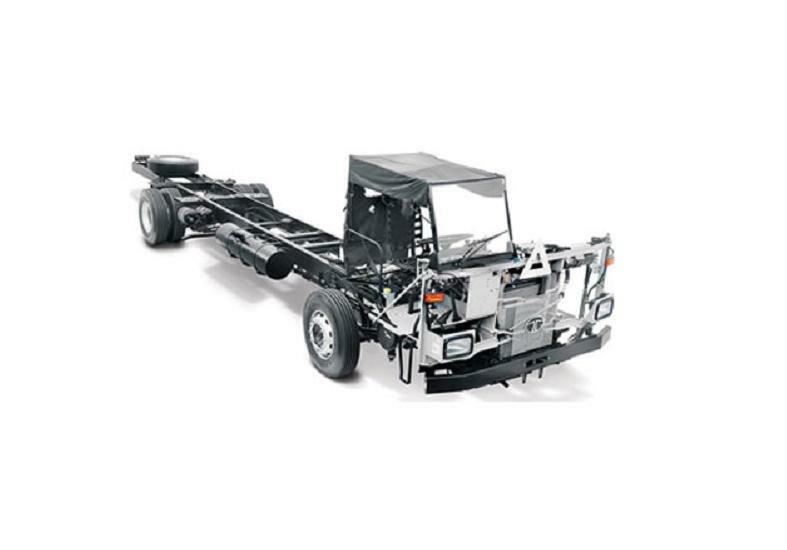 Usually sold as bus chassis by the mass market manufacturers, bus body is being fabricated by outside body makers as per the operator requirement. 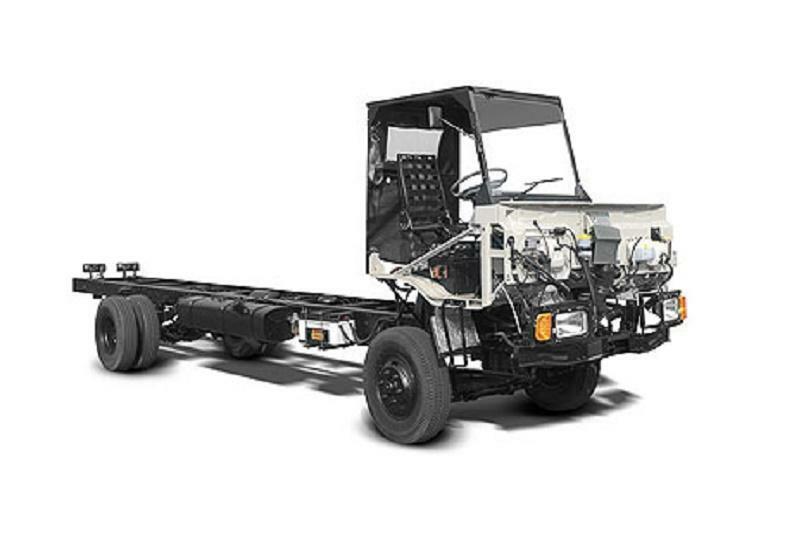 Top of the line models in this segment are Tata LP 1512, Tata LP/LPO 1515, Tata LPO 1618, Ashok Leyland Viking, Ashok Leyland Cheetah and 12M. However, both Tata Motors as well as Ashok Leyland are trying to capture a share of the fully built up intercity bus market with their products like Tata Magna and Ashok Leyland Freedom coach. 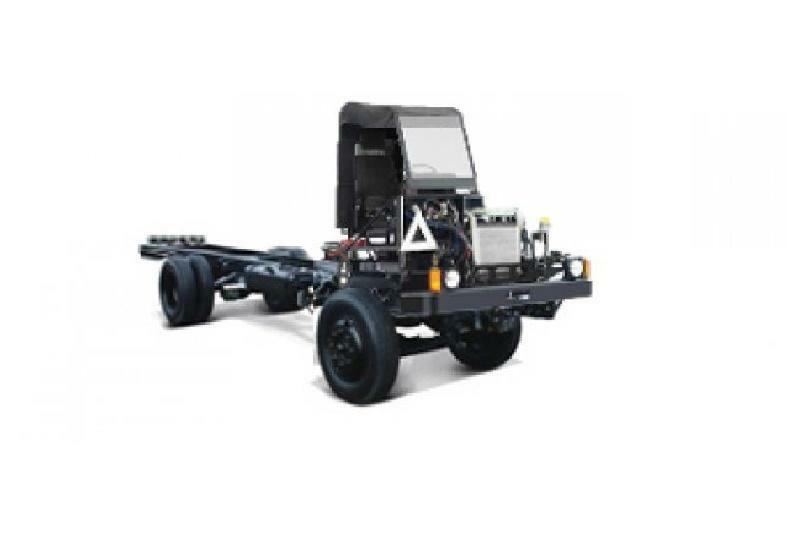 Eicher Trucks & Buses is also going aggressive in getting a considerable visibility in the intercity market with its unique 20.15 bus chassis available in both EGR as well as SCR technology enabled engines. BharatBenz, a new entrant in the segment with its 1623 coach is getting good traction in the market, hovering somewhere between mass market and the luxury travel. Volvo buses are availble in both single axle as well as multi axle options. With so many choices, so many bus wheelbase options, so many technology options and the distance that the bus has to travel daily without breakdown, it becomes imperative to compare intercity buses before concluding on the model to be bought.